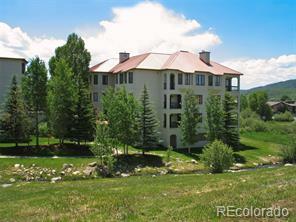 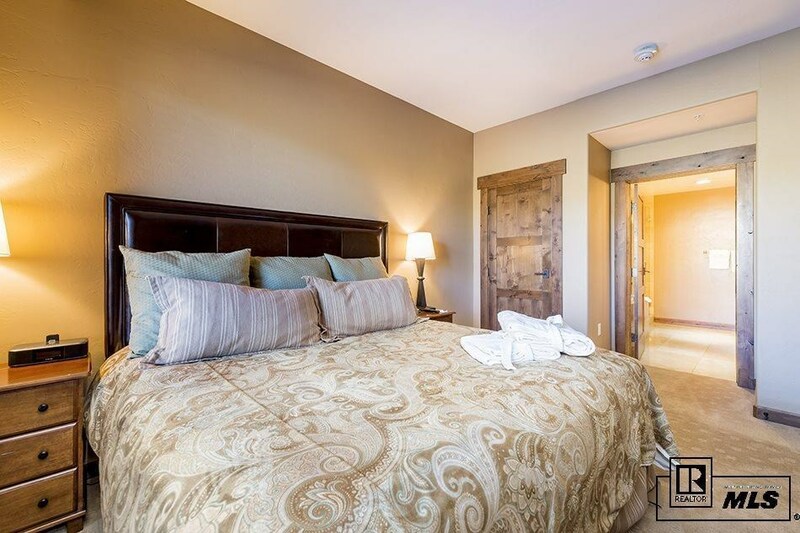 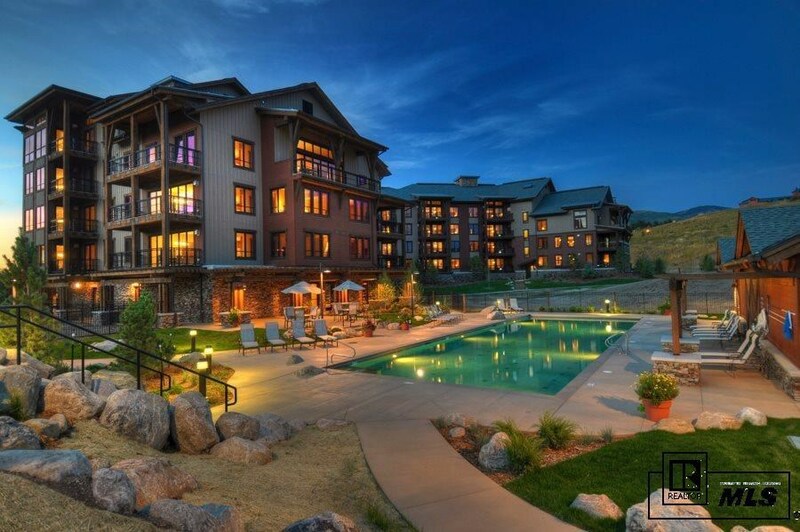 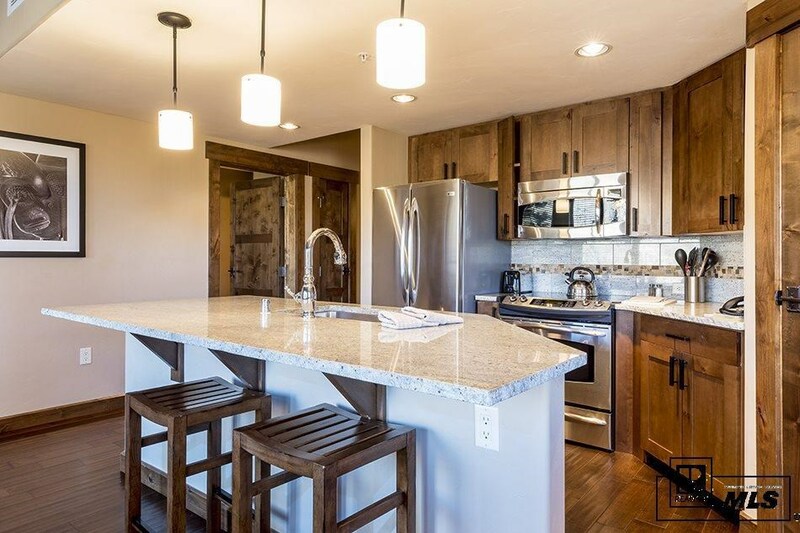 Trailhead Lodge is one of Steamboat Springs luxury resorts in the heart of Wildhorse Meadows, conveniently located in the center of town. 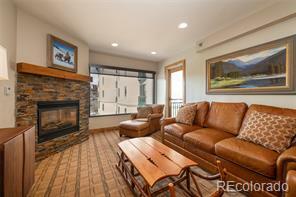 This rare 2 bedroom 2 bathroom condo is beautifully appointed and fully furnished. 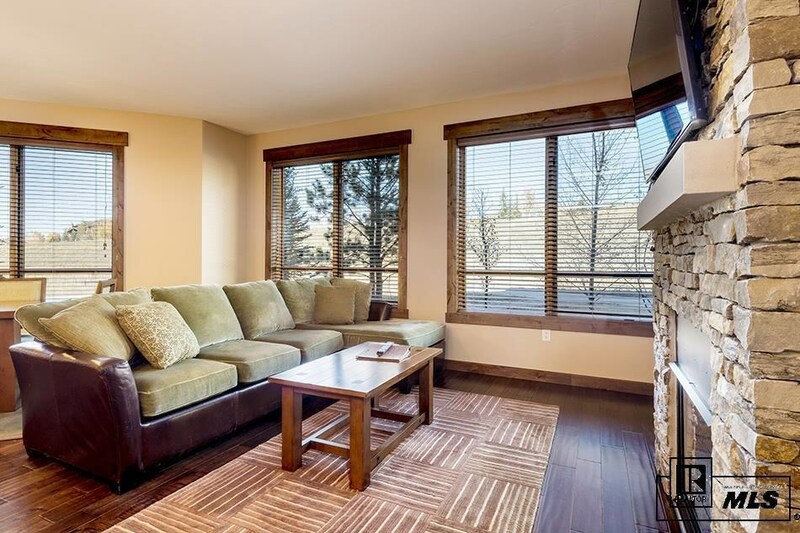 It is a large corner unit with a sizable great room equipped with ample windows and light. 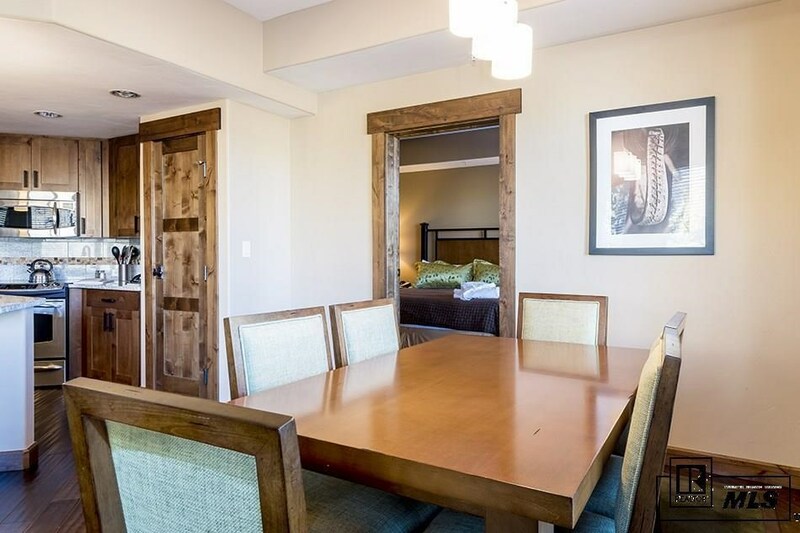 There are two private patios located off of each suite with ski area views and access to the yard area - perfect for kids and pets. 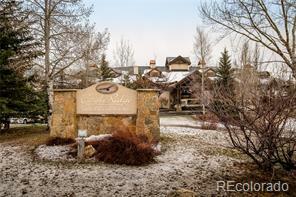 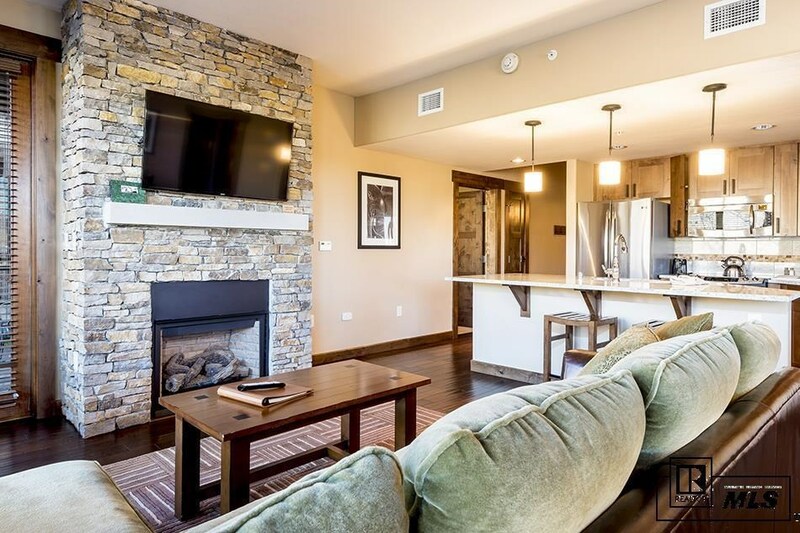 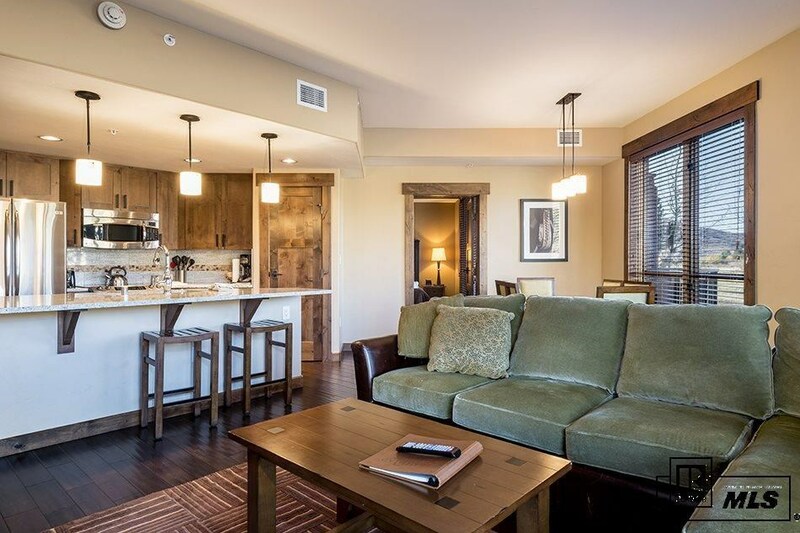 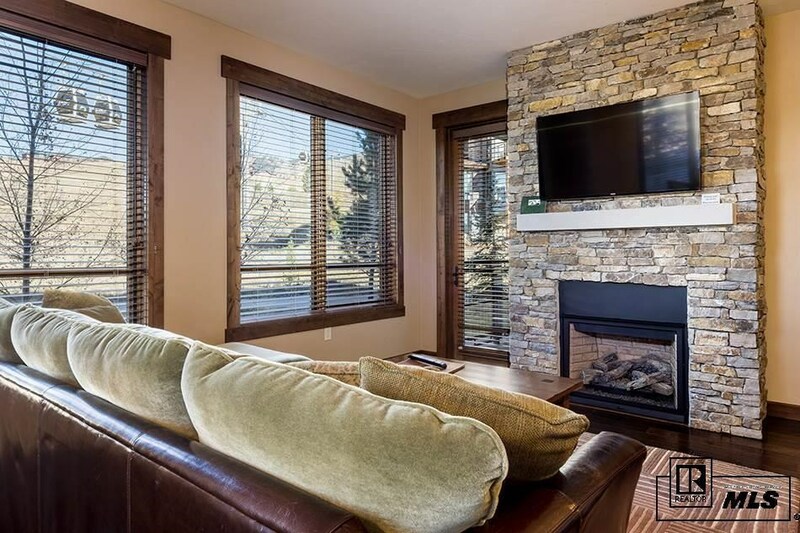 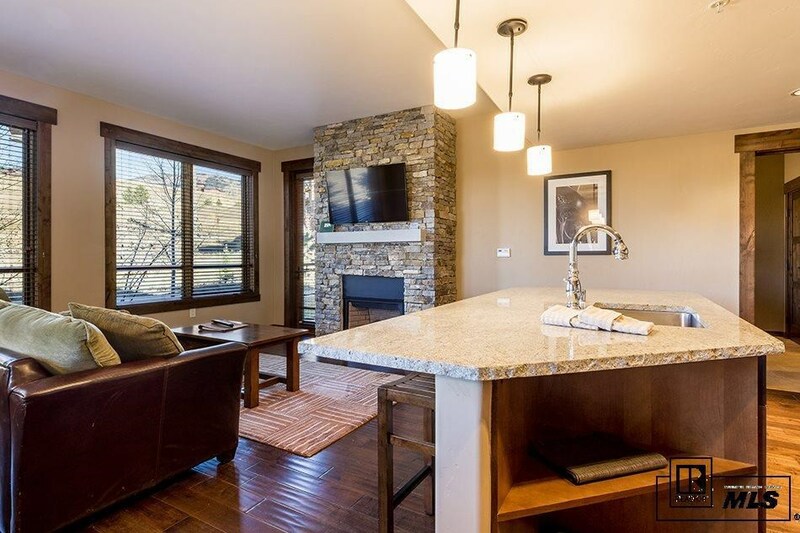 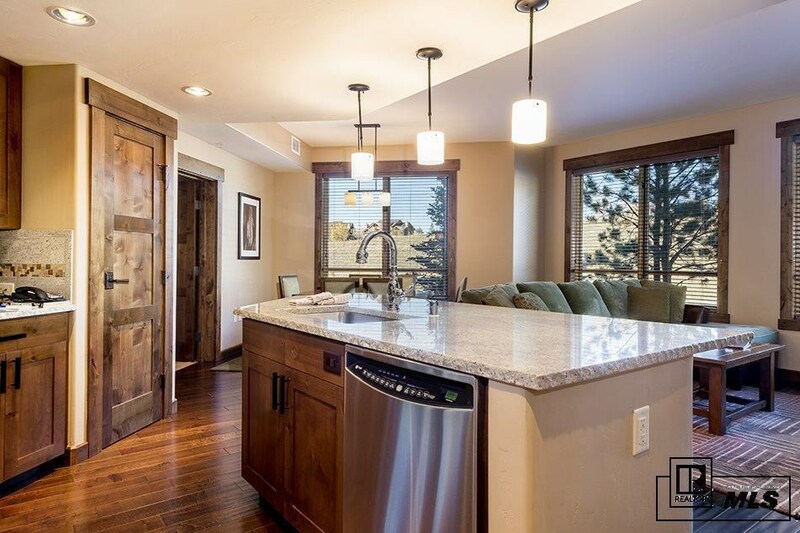 Trailhead Lodge provides world class amenities including private gondola to ski area, on-site check in, parking garage, owners game room, pool, 3 grotto hot pools with fire pits, BBQ courtyard with massive fireplace, workout room, locker rooms and so much more.